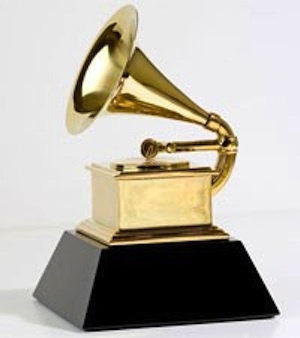 Winning a Grammy® Award is not only considered an awards pinnacle for many artists, but after this year’s Grammy® Awards on Feb. 10, it is clear that the Grammy’s effect on album and single sales continues to hold strong. According to Nielsen Soundscan, several country artists saw sales boosts after winning, being nominated or performing on the show. Carrie Underwood‘s song “Blown Away,” which she performed on the show, saw a 57 percent increase in downloads over the previous week, while the second song in her medley, “Two Black Cadillacs,” experienced an 8 percent jump. Triple Grammy nominee Hunter Hayes was nominated for Best New Artist, Best Country Solo Performance and Best Country Album. He saw sales on his debut album soar 46 percent over the prior week. Kelly Clarkson, who currently has the song “Don’t Rush” (featuring Vince Gill) on the country charts, won for Best Pop Vocal Album for her album Stronger. The album’s sales increased 51 percent over the prior week.